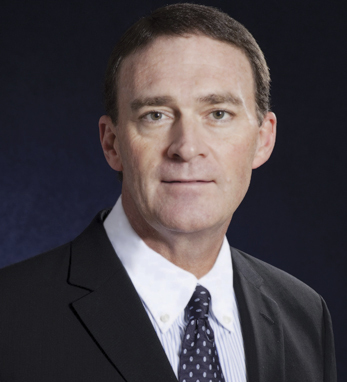 Kevin E. Murray is an executive vice president and chief information officer for AXA Equitable Life Insurance Company. He is also a member of the company’s executive management committee and of the board of directors of AXA Tech, which is responsible for all data processing services for the global AXA Group. Before joining AXA Equitable in 2005, Kevin served as group CIO for the domestic general insurance unit of American International Group, which included AIG’s domestic brokerage, personal lines and risk management lines of business. A graduate of Penn State University where he earned a BS in computer science with an emphasis in finance, Kevin is on the advisory board for several organizations, including The American Ireland Fund (New York Regional), AT&T Technology, Hewlett Packard The Financial Services Roundtable, CIO Executive Council and Enterprise Ireland. He received Insurance & Technology’s 2009 Elite 8 award. Kevin, who lives in New York City, is a second-generation Irish American. All of his grandparents were born in West Cork and emigrated to The Bronx, New York in the early 1900s.